I adore this stuff! I think it has to be one of my holy grail products. This is my second tube and it lasts forever, you only require a tiny amount. I apply it every morning as a base underneath my make up and it gives my foundation a flawless finish. It also looks beautiful on its own but to be honest I don't have the confidence in my skin just to wear it alone. 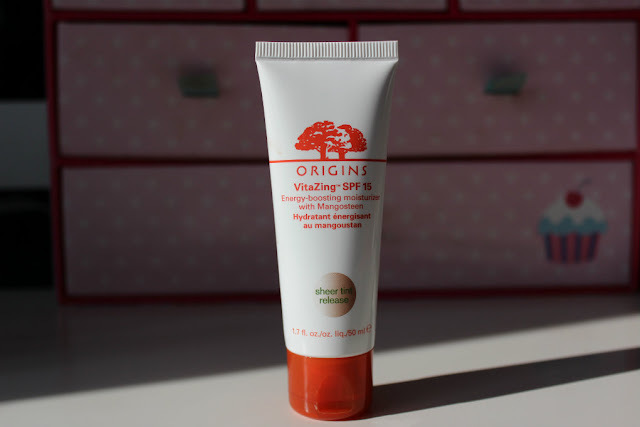 This is my staple moisturizer which I could not live without. 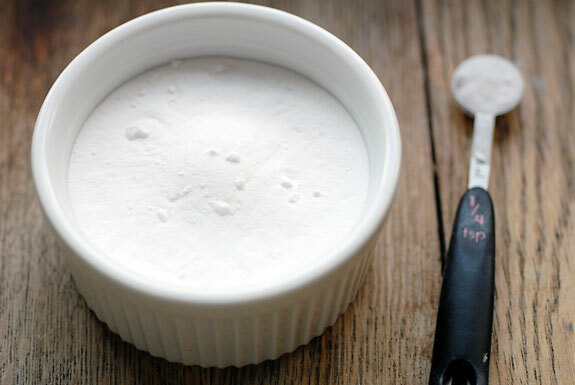 As I'm sure you have heard me mention on many occasions I have skin like a cornflake and it requires excessive amounts of moisturizer and this actually does the trick and causes no irritation. 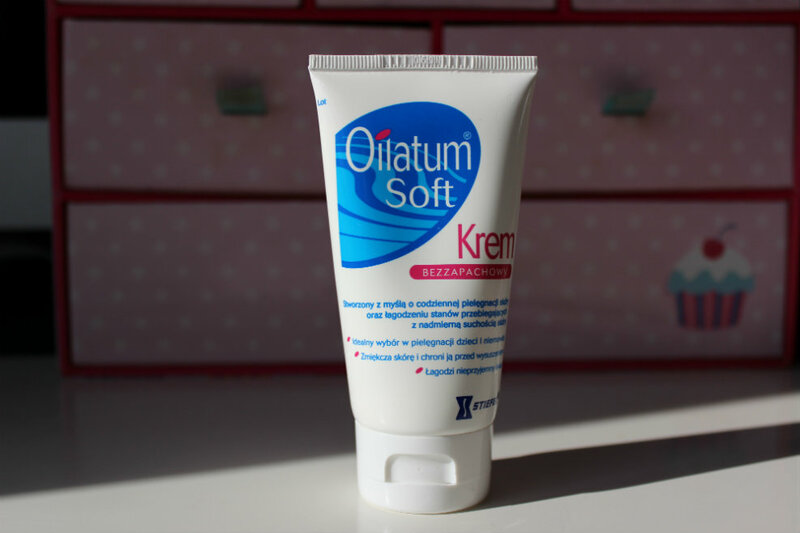 About three weeks ago I noticed the skin on my legs was particularly dry and my normal body cream was not cutting it so I decided to use Oilatum as my body cream and it is fantastic just what my skin needed. 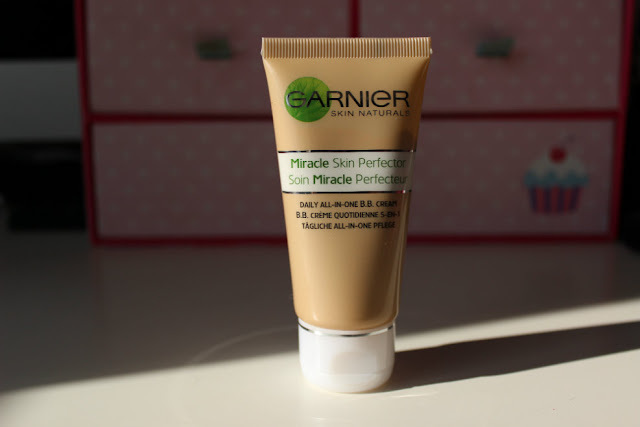 I have rediscovered this product in April and love it! I just apply a small amount with my fingers across my cheek bones and pop a tiny bit on my cupids bow. When I am wearing this I always receive compliments about how healthy my skin looks. 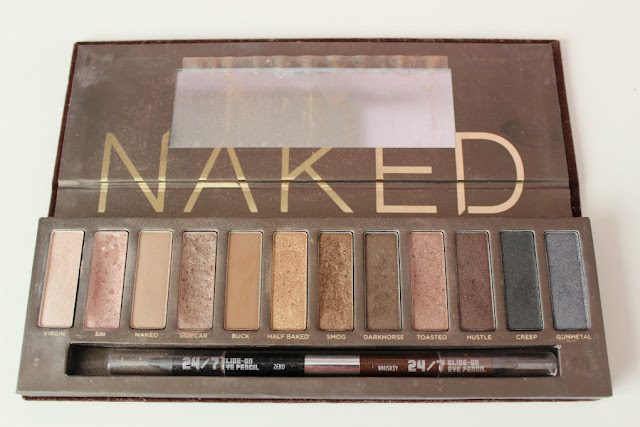 I have both the Naked pallets and I have to admit I honestly don't think I needed to buy Naked 2 as I tend to usually reach for the first pallet. This month I have been loving Sin all over my lip and then Smog blended into my crease. This applies like a dream and dries super quick. I love the colour as it reminds me of summer. I have been wearing this non stop with OPI Teenage Dreams glitter polish on top. This one seems crazy but I have only recently started doing this again. About once a week I put toothpaste on my toothbrush and then dip it in baking soda and then brush my teeth. It tastes gross but baking soda is a great whitening agent and it also is slightly abrasive so your teeth feel super clean afterwards. I really don't like this product. I don't know is it just me or is it just a bad product. It applies really patchy on my skin and although I love the smell I don't know how something with such a strong scent can be doing much good for the skin. I am going to give it to my mum to try out, to see if she likes it. Maybe I am being a little harsh as I am comparing it to Origins VitaZing which is unfair as Garnier is a drugstore product. 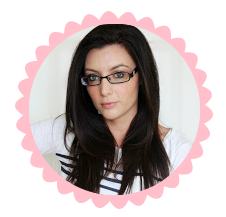 I followed your blog, it is so cute! Please follow me back! The rest of the post was interesting as well! 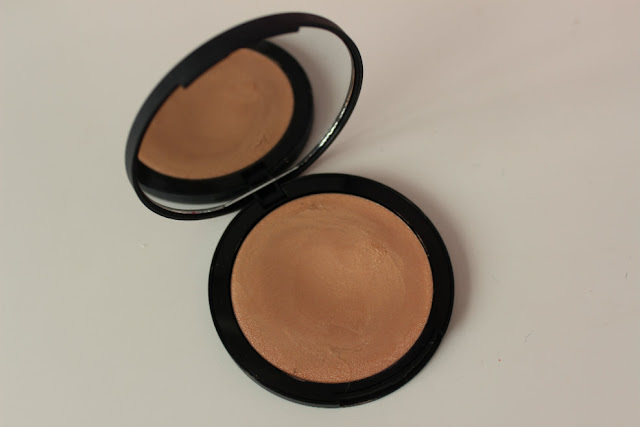 Especially Jemmakid's High lighter seems just like a product for me, haha. Sin and smog are the exact same 2 shadows I wear on a daily basis. I need a new sin though as I've hit pan, I love it so much.